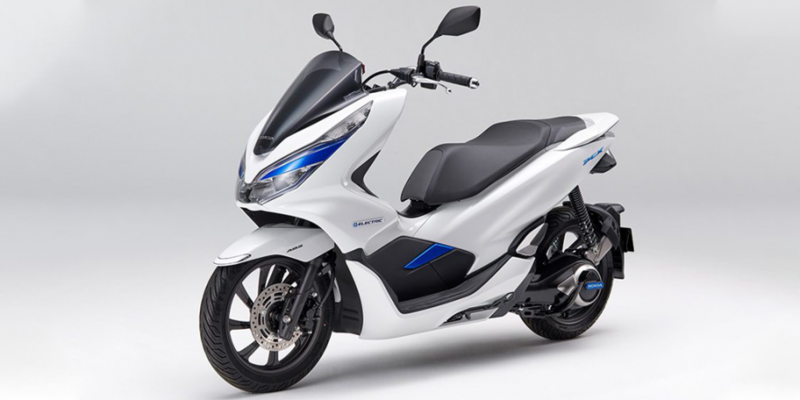 Honda has started marketing the PCX Electric in Japan alongside the battery swapping system. The company is planning for an annual production of 250 of the electric scooters, which will then be leased. The electric scooter was originally presented at the CES and has since moved on to production. Apart from leasing, Honda will also deploy the e-scooters to sharing services in Japan starting in early 2019 and be leaseable throughout southeast Asia. The initial goal by the company is to gather data regarding usability and the user behaviour of the drivers of the PCX Electric, Honda said in a statement. 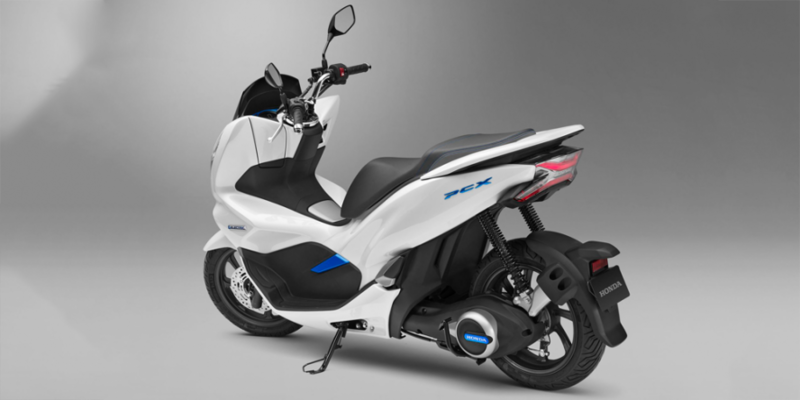 Compared to the PCX with a combustion motor, the electric version has an extended wheelbase, in order to provide additional space for batteries. The scooters will be fitted with two exchangeable lithium-ion batteries with a 1.03 kWh capacity each. 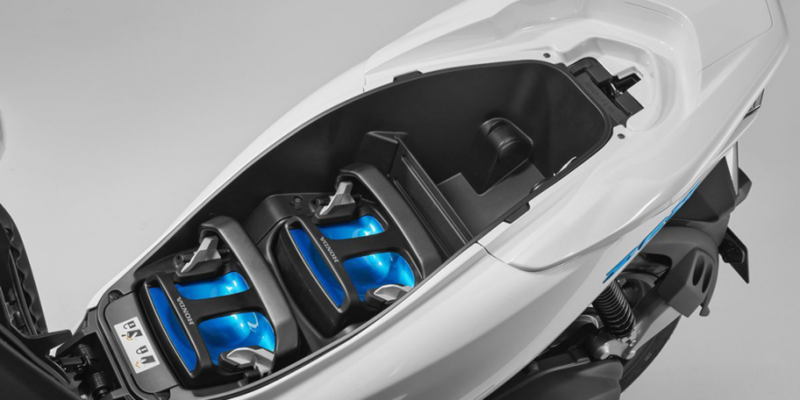 At a constant speed of 60 kph, the PXC Electric is capable of reaching a 41 km range, according to the manufacturer. The maximum motor capacity has been said to be 4.2 kW, according to Honda, with a continuous performance of .98 kW. Regarding the charging time, there is a difference between whether the batteries are charged externally, or by plugging in to a wall socket. Extracted from the vehicle, the batteries take four hours for a full charge. If they remain inside the electric scooter and are charged via cable, the process takes six hours.